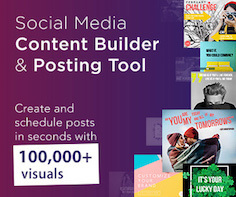 PromoRepublic- If you are not graphic savvy but need relevant and easy visual content for your social media profiles or website this is the tool for you. They curate content for you based on pop culture trends every day. It is the best tool I have used in the last few years for social media productivity. 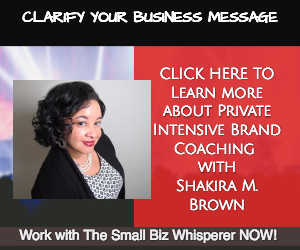 Click here to get started for FREE with my special listener offer page. MileIQ- So if you hate tracking your mileage like I do - this app is for you! Download the app and it automatically tracks EVERY mile you drive - you categorize each drive as either personal or business - the tool sends you a monthly report. Voila you now have automated your mileage expense reporting. Free 40 drive trial and then 20% off at this link - https://www.mileiq.com/invite/QSINL YOU WILL BE HOOKED after the free 40 drives - I couldn't live without it after the free trial I signed up immediately. FYI you can get 40 drives free each month but I am telling you that wont be enough. Note: This list includes affiliate links. Do you have tips and tricks to help small business owners "Master the Moment"? 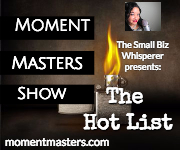 Send your segment idea to be considered as a guest on the show to podcast@momentmasters.com. Everyone will be considered and receive a response. THANK YOU! Copyright 2017 SMB Strategic Media LLC. All rights reserved.